Happy (late) Tuesday! 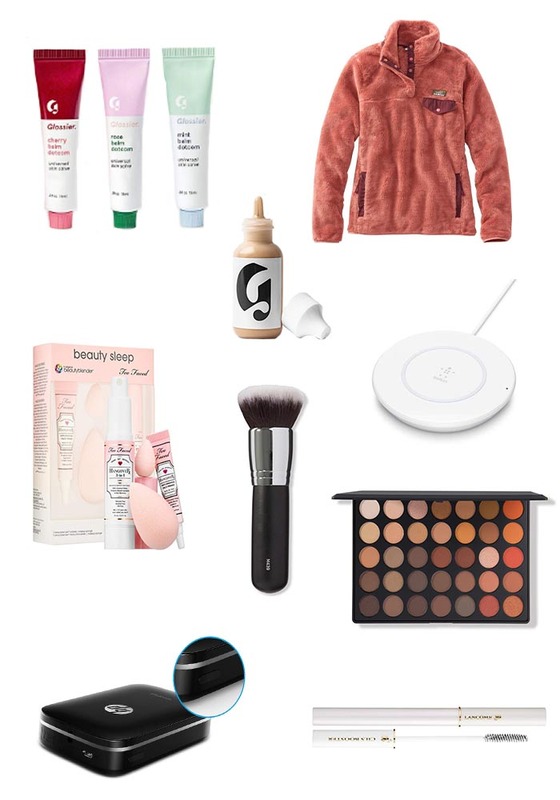 This is the second gift guide of the year and I hope you're enjoying them as much I as am making them! Today's list is another that I personally relate to a ton. 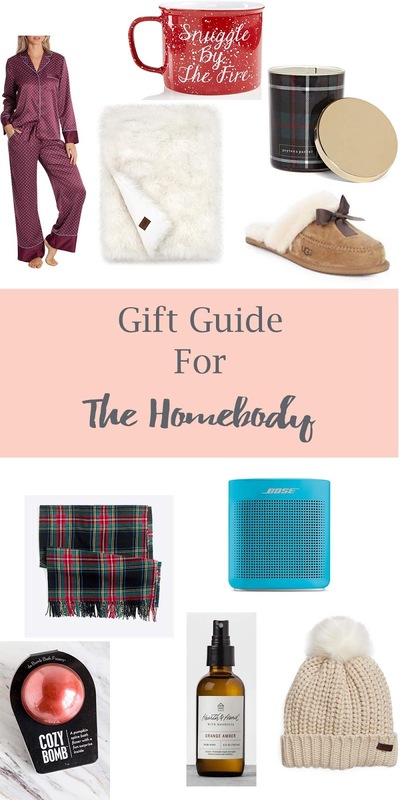 From cozy clothes to candles so yummy you'll want to eat them, I've got covered with everything you could need to stay warm and cozy this winter when you never feel like leaving the house. I hope you find the perfect gift for anyone in your life who would rather spend the day cuddled up on the couch all day than out and about in a winter wonderland. Quick disclaimer: I'm well aware there's still Thanksgiving and it's still fall. I love fall, I wish fall wouldn't leave, BUT Christmas shopping posts need to go up before Black Friday. I am so sorry. You can come back later. It's the most wonderful time of the year!! If you guys read my last post you would know I am in full holiday mode. (I know it's still fall and I'm not over here praying for snow don't worry) Last year I did another What I Want for Christmas post and my uncle actually got me a few things off of it. 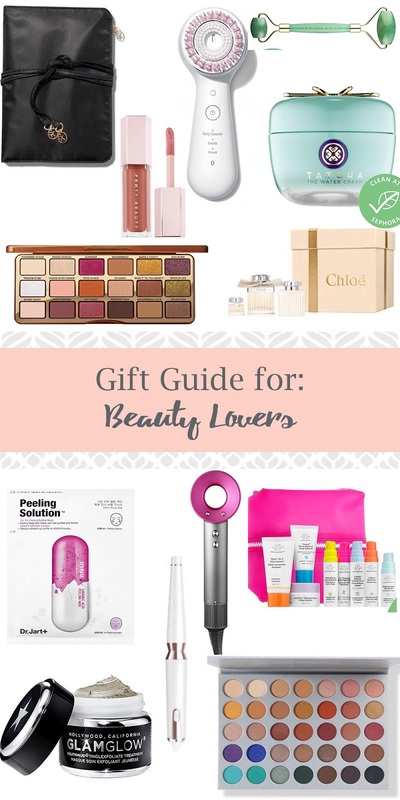 Yes I know that's kind of the point of these, but usually I tell my mom what I want and then add in a few different things I don't mention in these kinds of posts so is was funny seeing a few of them as gifts last year. 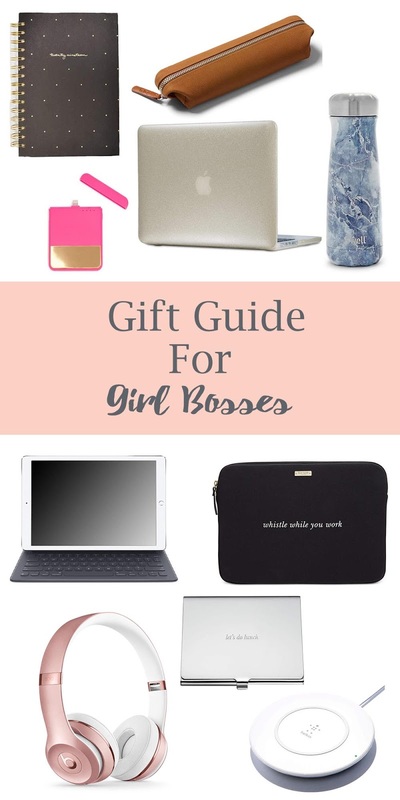 I have 4, yes 4, gift guides going up next week so that you can make your list and check it twice before saving on all the awesome Black Friday sales this year. I'll be sharing all the sales I can find on my Instagram and saving them in a highlight so make sure you're following my Instagram to check those out. What's holiday activities are you looking forward to the most this year? 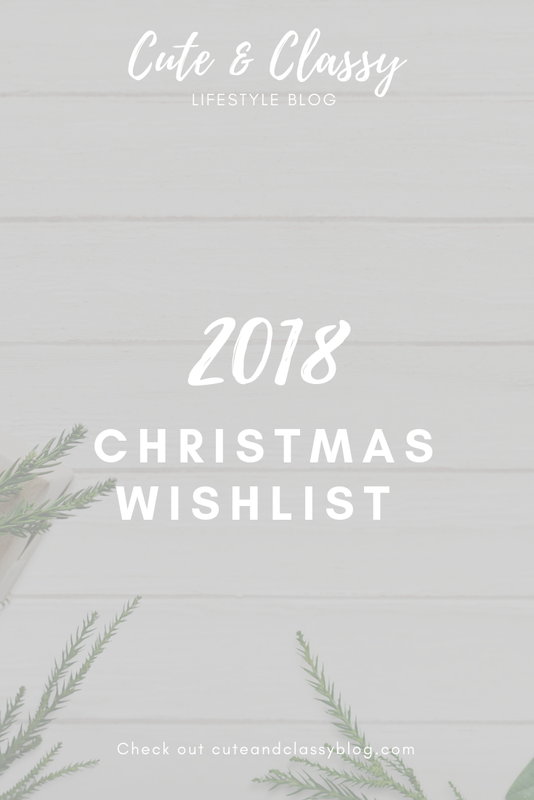 Let me know in a comment below and what the #1 thing on your list is this year. Now that Halloween is over I am in full holiday season mode #sorrynotsorry. My friends and I are having our first (hopefully) annual Friendsgiving this year. 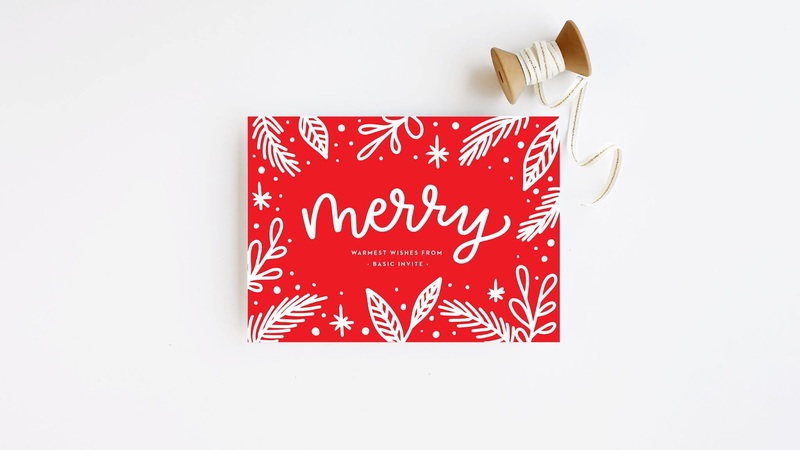 Every great party needs a great invitation so I was so excited when Basic Invites reached out to me about featuring some of their holiday products. Full transparency guys, I had actually never heard of the company before so I was a little hesitant to agree, but after checking out their site and falling in love with all the beautiful, and affordable, designs they had I knew I just needed to share them with you guys. 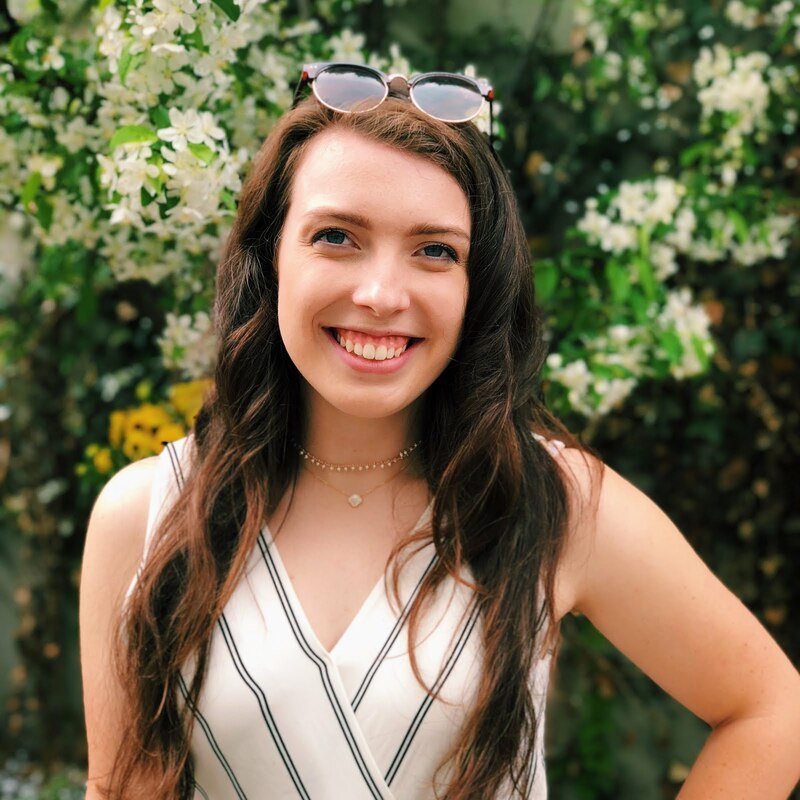 I had the opportunity to pick out some product to talk about and guys they came out so great! 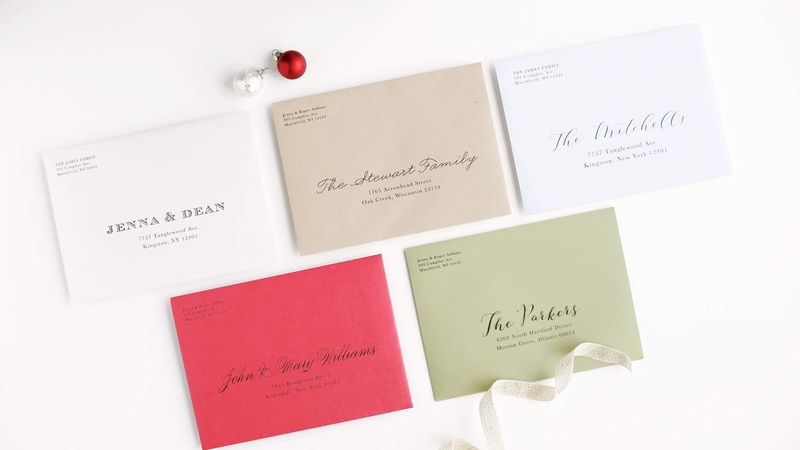 They have every type of invitation or business car you could think of, from their cool christmas cards to their custom business holiday cards, like seriously have you ever heard of someone offering holiday business cards!? Basic Invites has sooo many different color options too, you'll find the perfect colors for every occasion. 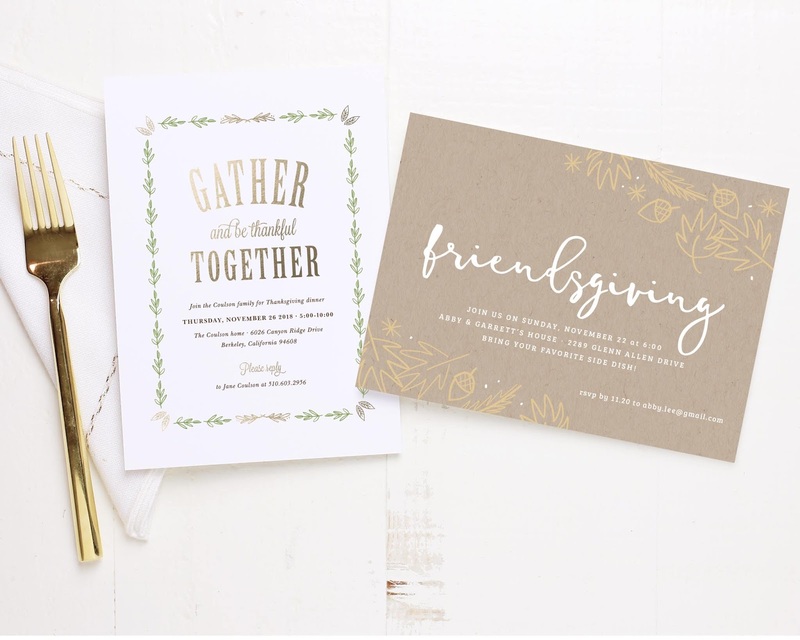 For our Friendsgiving invite I wanted to go for that cute rustic look because I think that it's such a cute theme for Thanksgiving (side note: I also made an invite before they approached me that was friends themed which is equally as cute and I'll be emailing to people who wont appreciate a mailed invite as much. Let me know in a comment below if you'd like to see how I did it!) I found the perfect invite over on their site, buttt I wasn't crazy about the default color. Since pretty much everything about the items are customizable, I was able to chose from their 180 different color selections to find just the perfect one. To compliment my not perfect invite, I was able to choose from their 40 different envelope colors so that your basic white envelope didn't kill the wonderfully rustic vibe. 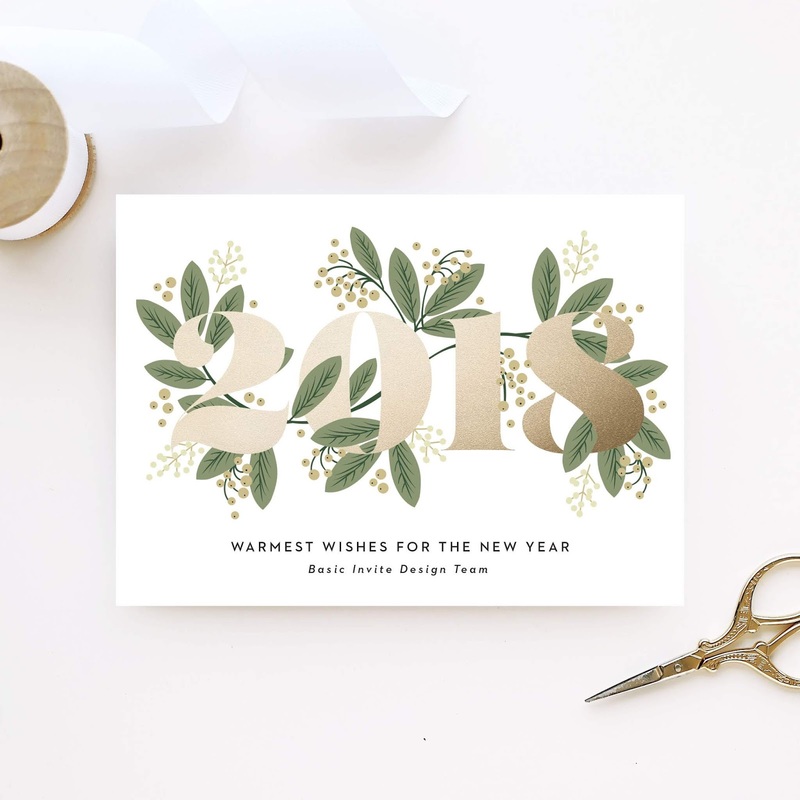 There were so many great options to choose from, over 500 to be exact, it was hard to pick just one, like their foil cards that you can get in silver, gold and even rose gold or their insanely cool watercolor holiday cards. I also (finally) got some business cards and they came out so amazing! 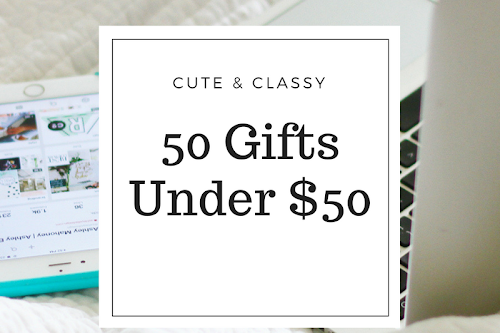 I was struggling to pick from 2 designs but Basic Invites will send you custom samples, so you can try a few before your order the rest of your stationary. 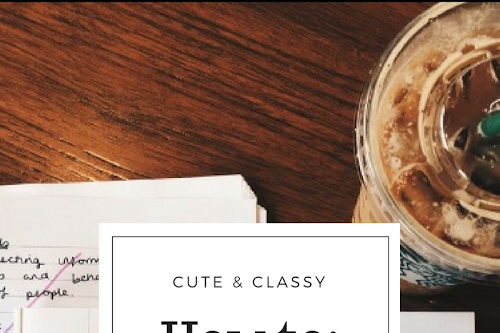 I had never hear of or seen clear business cards before but they have officially changed my life and I think I need to order 100 more. If you want to stand out from other basic cards, I highly recommend you go check them out. Stock up for the holiday season before it's too late. If you want to see what me invites and cards look like, go check out my Instagram stories "On the Blog" Tab right now! 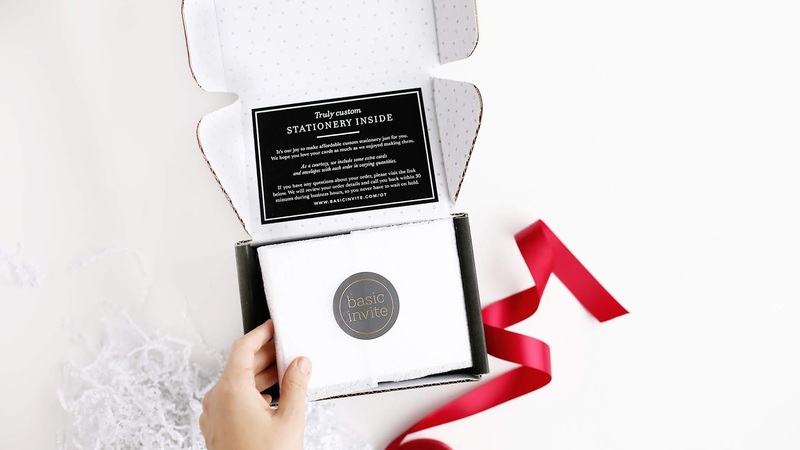 I want to say another huge thank you to Basic Invites for working with me and I hope you guys can go check them out just in time for all their holiday card needs. My products got here in about a week so don't wait until last minute!